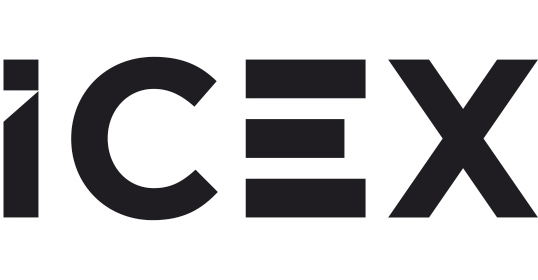 Tile of Spain, the international brand representing over 100 ceramic tile manufacturers belonging to the Spanish Ceramic Tile Manufacturers’ Association (ASCER), announces its schedule for Coverings 2019. 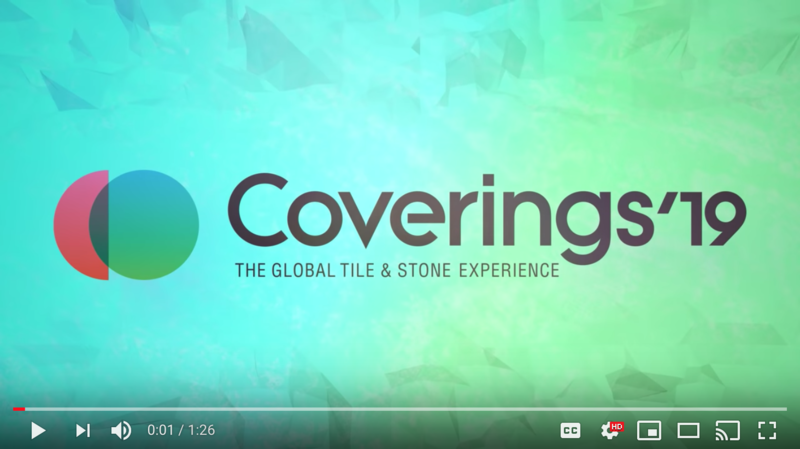 Coverings, North America’s largest tile and stone exhibition, will be held April 9-12, 2019 in Orlando, Florida. The Tile of Spain booth, #5134, located in the center of the Spanish Pavilion, will feature educational seminars and video presentations, including award-winning architectural and design projects and an overview of Tile of Spain manufacturers’ achievements.